Are you a recent college grad and self-proclaimed introvert? No worries – the solution every young professional should follow is here. 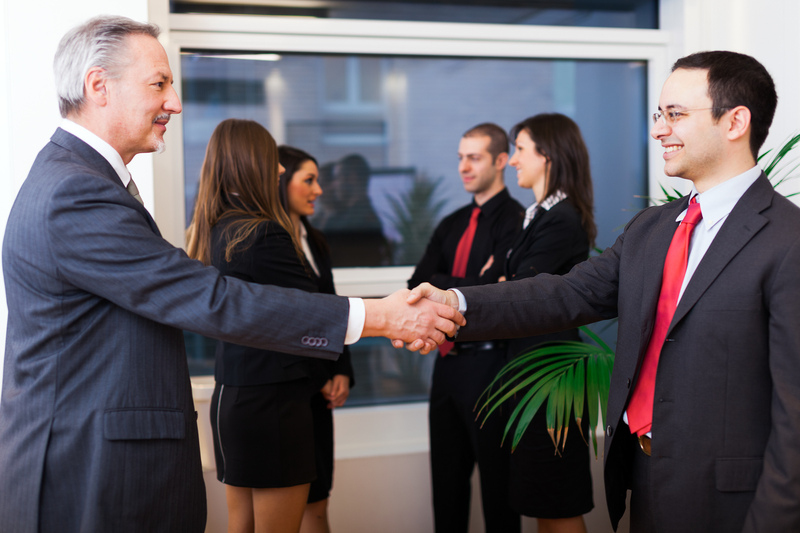 In fact, this may be the most effective – and beneficial, way to successfully network. Especially for introverts. And this method is a great way for recent college grads to learn how to feel comfortable and communicate in a group setting, become involved in a professional networking or industry association, and add important experiences to a resume. And because of the role they will take on, they will absolutely communicate with others, including those who are putting on the networking event, or attending the event. What is the No. 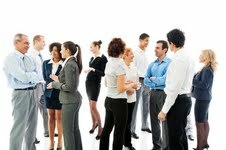 1 way to networking success for the recent college graduate who is an introvert? Dear Matt: I’m a recent college graduate who is seeking opportunities to grow and network within my field. I’ve always heard that professional associations are beneficial. Why should recent college grads join professional/industry associations? Matt: Joining an industry-related association or trade organization, or young professionals networking organization, are great ways for recent college graduates to network, meet other like-minded professionals, and learn. Many recent college grads have met professionals who have become future co-workers, managers, and even friends, through associations or various professional networking organizations. But meeting people and making contacts and friends are only a small reason why joining industry associations are highly recommended for college students and recent college grads. “Recent graduates benefit immensely from joining professional associations – and there’s much more to it than networking for job opportunities or brushing up on your interviewing skills,” says Richard Baseil, executive director of the IEEE Signal Processing Society, the world’s premier association for signal processing engineers and industry professionals. Joining professional associations allows college students and recent college graduates to stay on top of industry trends, learn about volunteer or leadership opportunities, and enables project collaboration. For example, IEEE’s Signal Processing Society offers current students and recent graduates exclusive member benefits including continuing education, substantial discounts on various technical and industry resources, and career recognition through scholarships and awards. And, since most employees do not stay with a single employer through their career, an association such as IEEE can act as a stable “home base” as members seek other opportunities.